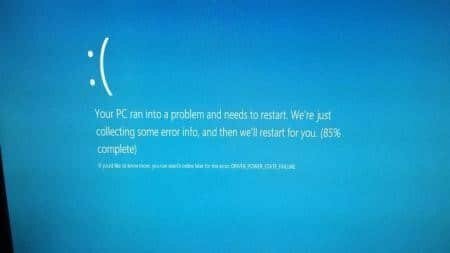 When you boot your system, do you have a BSOD (Blue Screen of Death) error because of a Driver Power State Failure? This guide is just the right one to help you solve your problem. The Driver Power State Failure occurs when an incompatible driver is present on any of your system hardware. Most often restarting the system will resolve the error. The distinct blue display screen with this notification about Driver Power State Failure is also known as error 0x0000009F and occurs because of errors in the driver. This is encountered when the computer is in sleep mode or taken out from the sleep mode. It can also happen when a device driver enters sleep mode while the device is in use. Windows transmits a signal to the driver to wake it when needed. If the device driver does not respond to the wakeup call, you see the Driver Power State Failure message. The error can be triggered by faulty power settings or by a problem in the driver itself. The error can occur when you upgrade your operating system to Windows 10. In most cases, it is because installed drivers that were compatible with Windows 7 or Windows 8 are no longer compatible with Windows 10. Even if you already have Windows 10, drivers still become outdated and incompatible with the operating system. Windows 10 updates frequently (sometimes daily) and twice a year major updates are released for it. With all these updates, it is easy to see how a driver can become outdated or incompatible and cause the Power State Failure. If you know which driver on Windows 10 is causing the Power State Failure, you can find out the way to fix it by downloading the upgrade. In this guide, you will read about four different ways to tackle the power state failure in your device driver no matter what is causing the issue. Please only use this method if you cannot enter Safe Mode any other way. 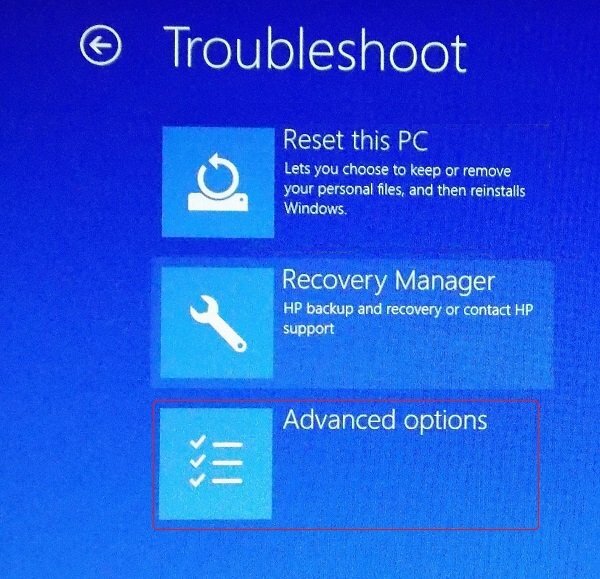 To do this, you must attempt to restart your computer three times (or allow it to try to restart three times automatically). 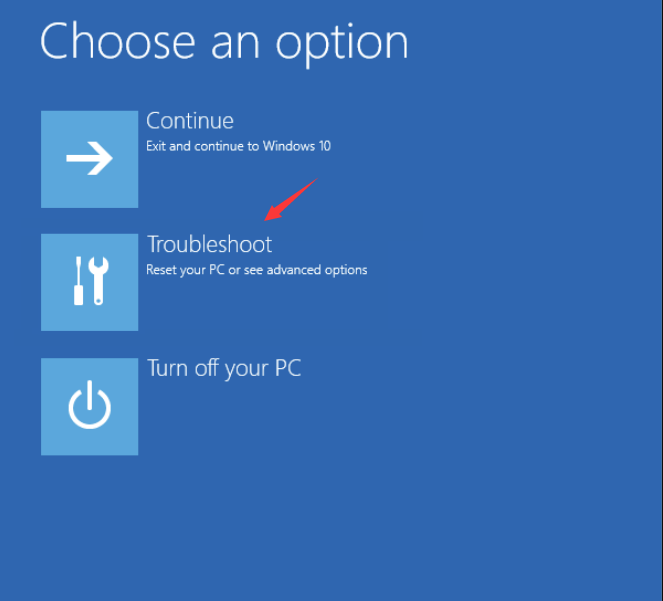 To force your computer to shut down before it is fully booted, you must hit the power button and shut down the computer as soon as you see the Windows logo during a boot. Then turn the computer back on using the power button and repeat twice more (or until you see the Automatic Repair screen). You will see the system notification indicating that it is preparing for Automatic Repair once the system has failed to boot for the third time. Next, you will see a window showing Automatic Repair. Click the Advanced Options feature. The next screen that appears should give you the option to ‘Troubleshoot.’ Click on that. Now, click on ‘Advanced Options’. Click on the ‘Startup Settings’ option. Click the ’Boot’ tab. Under ‘Boot Options’ click the ‘Safe boot’ option and then mark ‘Minimal.’ Click on OK.
At this point, the computer will ask if you want to ‘Exit without restarting.’ If you choose this option, you will be able to save and close down any other open programs. However, you will then need to restart your computer to enter Safe Mode manually. 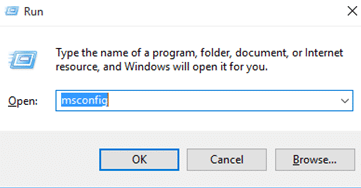 If you choose to restart immediately, the computer will immediately restart in Safe Mode, and you will lose any unsaved work. 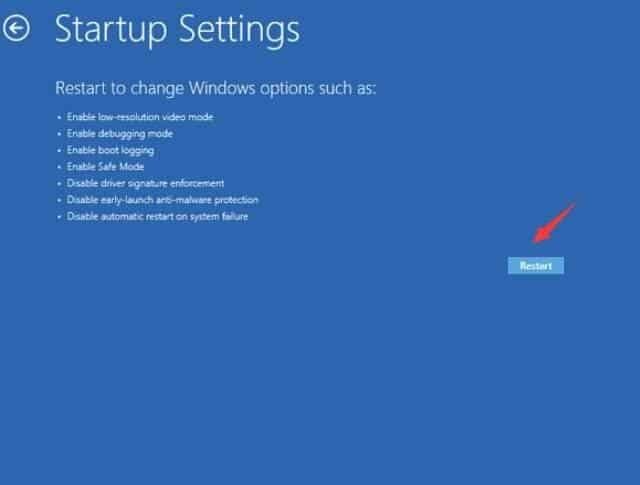 If you use this method to enter Safe Mode, while you are in Safe Mode, you will need to repeat these steps and unclick ‘Safe boot’ or your computer will continue rebooting in Safe Mode. 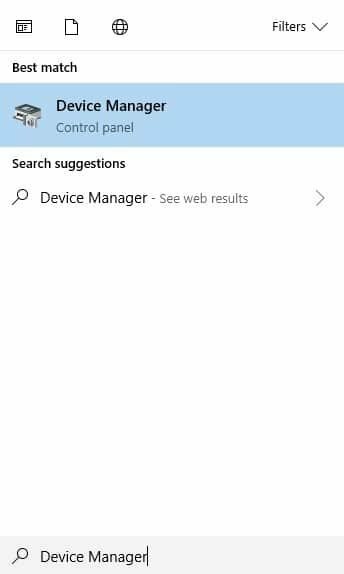 Type ‘Device Manager’ in the Search box and click on it. If you find a yellow mark near a device, you have to uninstall the particular device. Usually, these will be listed under ‘Other Devices.’ Restart your computer in Normal Mode once you have finished getting rid of the incompatible devices. 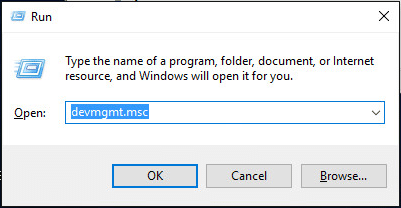 If this method does not work, you should re-enter Safe Mode using one of the above-mentioned techniques and continue to the next method. As in the previous method, you should see some devices that have a yellow mark next to them. Right-click on a device with a yellow mark next to it. This opens a menu. Click the ‘Uninstall’ option. Repeat the above steps for other drivers that have the yellow mark beside them. After completely uninstalling the problematic drivers, you can restart the PC. 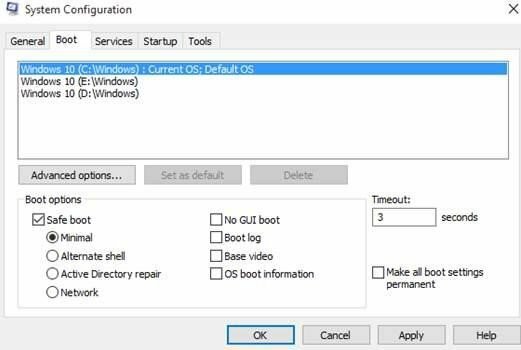 Remember: Once you have uninstalled the faulty drivers, you may need to uncheck the Safe Mode boot option and return the Windows to Normal Boot Mode before you can restart the PC normally. Once you have restarted in Normal Mode, open up settings and click on ‘System and Security.’ Choose Windows Update and then click on ‘Check for Updates’ to reinstall any missing drivers. Press the [X] and [Windows] key at the same time. Choose ‘Device Manager’ from the menu that opens. Look for devices that have a yellow mark next to them and right-click on them. Choose properties from the dropdown menu that opens. Choose the ‘Driver’ tab on the window that opens. Under that tab, there is a button with ‘Roll Back Driver’ available if you recently had an update. Choose to do this if the option is available. If it isn’t, continue to the next step. 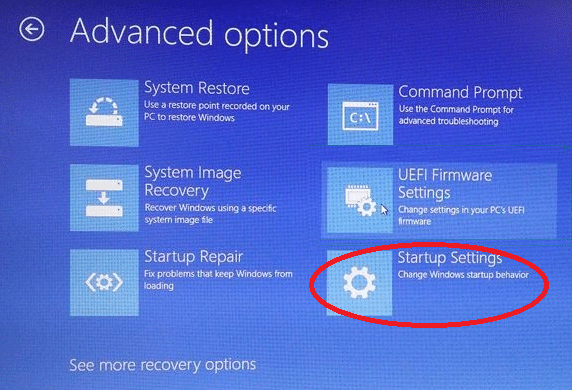 Using the System Restore function, you can make the Windows Operating system to revert to its previous version. 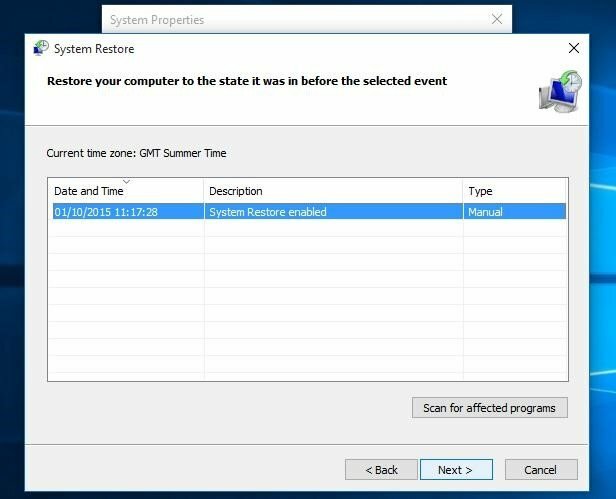 When the ‘System Properties’ box opens, choose the ‘System Protection’ tab and click the ‘System Restore’ button under ‘System Restore’. This opens the System Restore wizard. 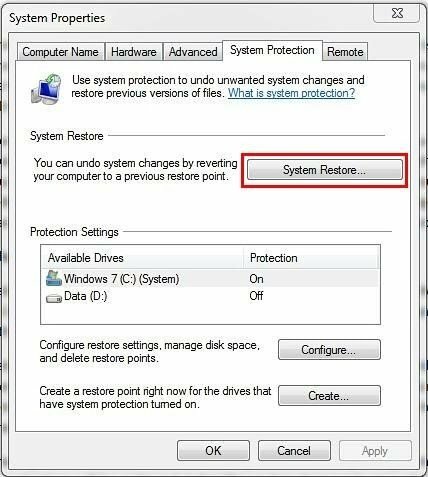 Here you will find different ‘Restore Point’ options as long as you already activated the System Restore feature in Windows 10. Before you proceed to a Restore Point, you can click on the ‘Scan for Affected Programs’ button. This allows you to view the changes that will happen to the PC if you choose that Restore Point. Once you find the correct restore point, click on ‘Next’ to proceed and continue following the onscreen instructions in the wizard. 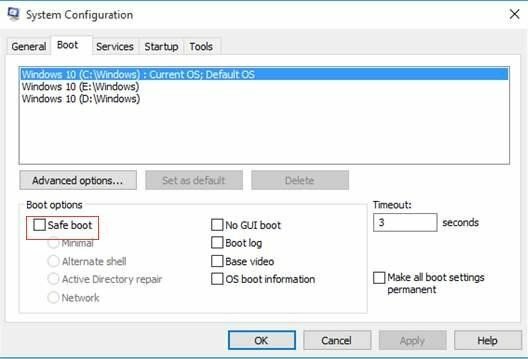 As you can see, rectifying a Driver Power State Failure on Windows 10 is an easy task, provided you follow our guide step by step. You can use any one of the above methods to correct the fault and have your PC working as efficiently as ever.